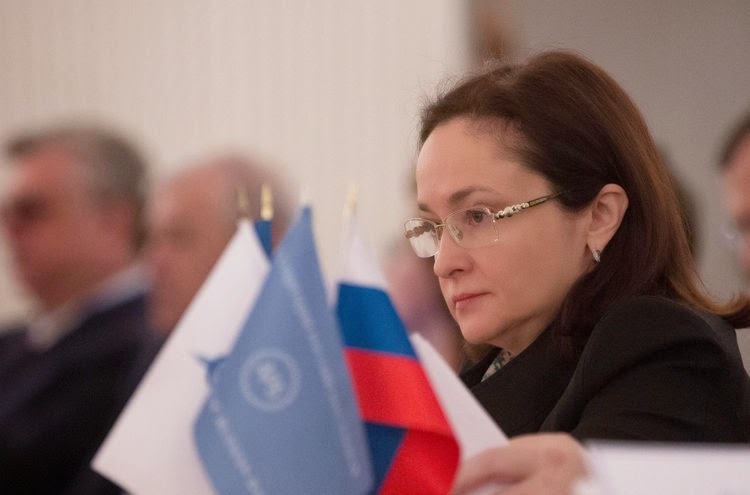 Russia’s central bank will abstain from quantitative easing, Russian central bank Governor Elvira Nabiullina said at the annual meeting of the Association of Russian Banks. The recent tight monetary policy of the Bank of Russia had a stabilizing effect, countering inflation and devaluation expectations and helping ward off the “scenario of stagflation,” according to Nabiullina. “With the easing of inflationary risks, the Bank of Russia will continue to decrease the key rate,” she said. 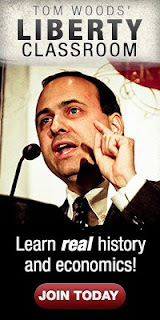 “We don’t intend to reduce inflation at any cost, but will do it considering the capabilities of the Russian economy." Nabiullina shouldn't be considered the female equivalent of Joe Salerno running a central bank, but she is much better then the rest of the current lot of central bankers.